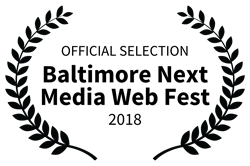 "History at Risk" is Tonal Vision's web series documentary detailing the more unconventional parts of American history, which has garnered thousands of views on YouTube and Vimeo. 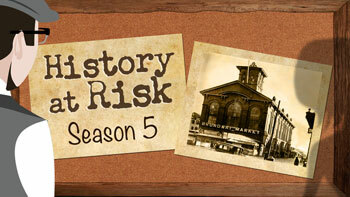 Now in its fifth season, the History at Risk web video series is focusing on the Broadway Markets, covering their rise, importance, decline, and uncertain future. The markets in Baltimore, MD are the largest public market system in the nation and one of the oldest. Built in the 1780’s, the Broadway Markets in Fell’s Point once served as a meeting spot for traders coming to Baltimore. Today, their future is uncertain — only one of the two buildings is open and the other sits empty. Click on a Season in the menu on the right for a condensed view of all videos. 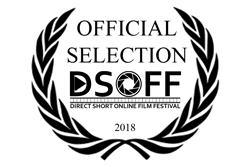 The "Continue reading" button under each video gives background and additional information on the episode, as well as links related to its topic and interviewees. The History at Risk web site at one time also included Fell's Point information, but now the two are separate sites. Below are links to FellsPoint.US. Fell's Point Out of Time Documentary - watch the full documentary online. Fell's Point News & Events, including a calendar, construction news, and other updates. Fell's Pointer Newsletters in PDF format dating back to 2002. Fell's Point Directory with addresses, phone numbers and links to their web sites.